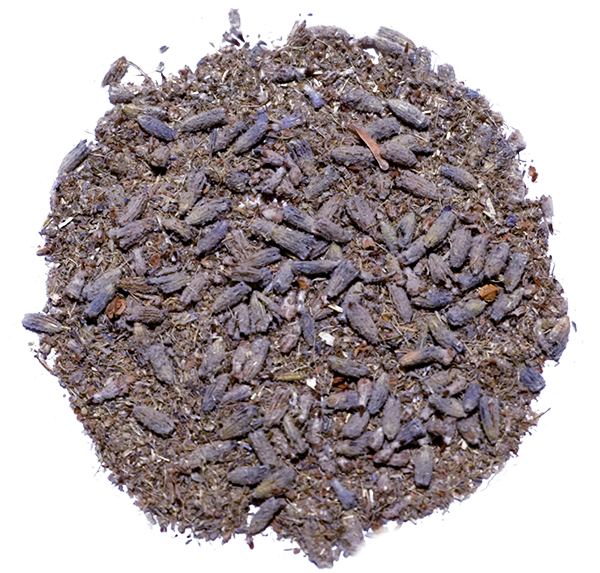 Lavender boasts a celebrated heritage of use in both aromatherapy and in traditional herbal medicine, prized amongst the Romans and seated amongst other exclusive herbs as a ‘holy herb’ in the preparation of the ‘holy essence’. 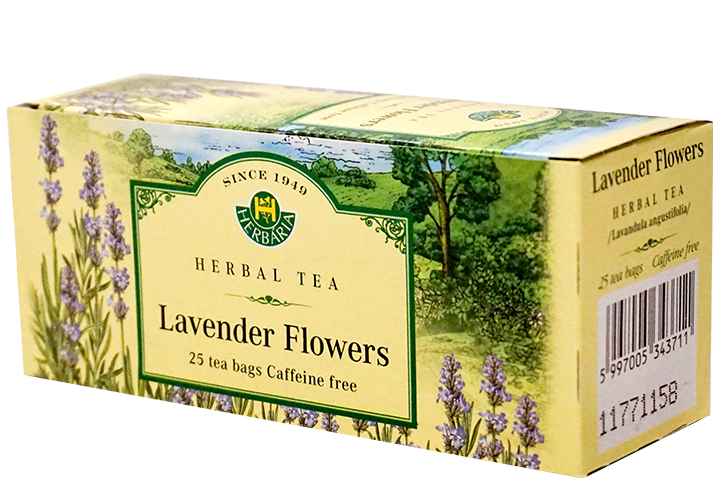 Lavender’s ancestry reaches back to the mint family, from which 39 known species of lavender have emerged. The many herbaceous members of the Lavender family offer a myriad of unique forms and features. 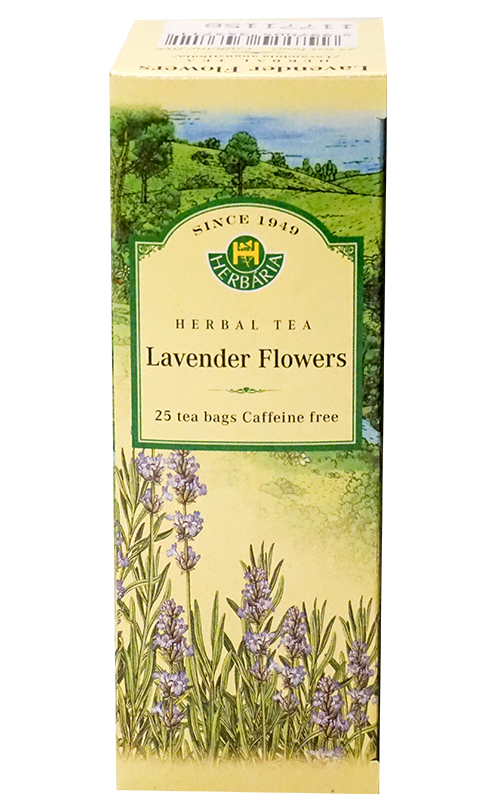 Medicinally, Lavender is regarded for its soothing aromatic qualities, its antipanic and anxiety reducing nature along with its ability to promote a restful sleep. It is also known to be effective in the alleviation of headaches related to stress. For more than 50 years, Herbaria has offered traditionally wild-crafted herbal teas, ideal for maintaining wellness and vitality. We invite you to join us, as we share in that tradition together! Welcome to our Herbaria North America’s brand new website!